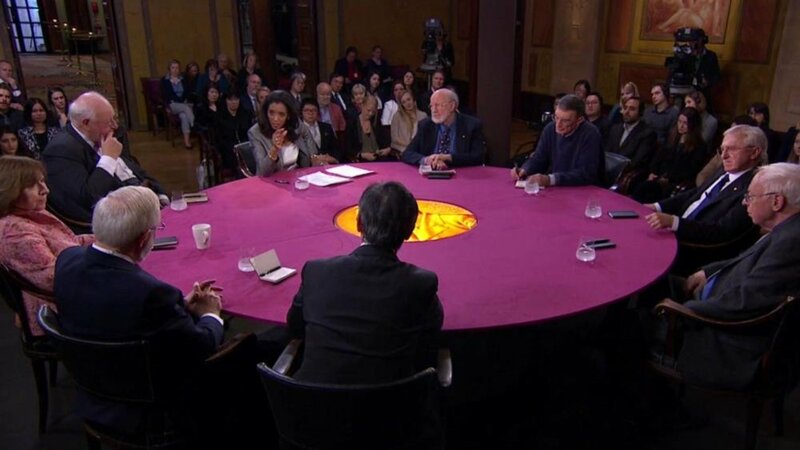 Interview with the 2015 Nobel Laureate in Physics Arthur B. McDonald on 6 December 2015, during the Nobel Week in Stockholm, Sweden. 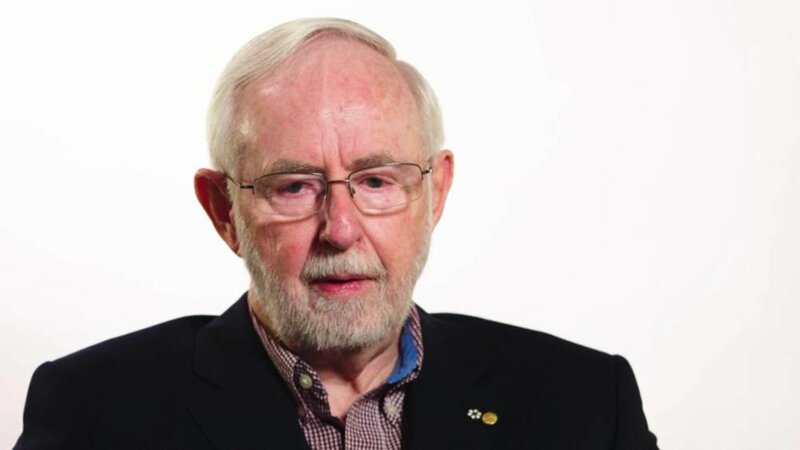 Arthur B. McDonald discusses what brought him to science; his Nobel Prize-awarded work (1:34); a tough challenge in his life (2:25); what motivates him (4:49); remaining questions in his field (7:11); when he does his best thinking (9:42); Eureka moments (11:33); what advice he would give himself at 20 years (13:51) and intelligence (18:44). 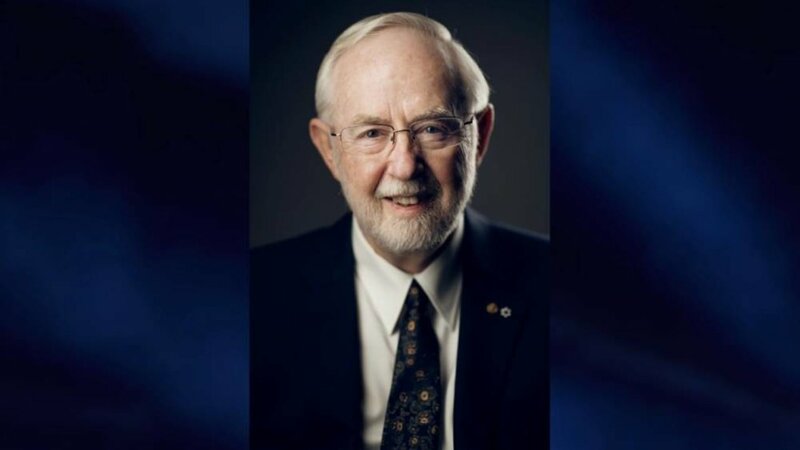 Telephone interview with Arthur B McDonald immediately following the announcement of the 2015 Nobel Prize in Physics, 6 October 2015. The interviewer is Adam Smith, Chief Scientific Officer of Nobel Media. [Adam Smith] Oh hello, my name’s Adam Smith, I’m calling from Nobelprize.org, the official website of the Nobel Prize in Stockholm. Congratulations on the award of the Nobel Prize. [AM] Thank you very much. [AS] May I first ask, how did you hear the news? [AM] Well, I received the phone call shortly after 5 O’clock my time, this morning, and was awoken to the wonderful news, and it was very surprising but very gratifying as well. [AS] How extraordinary. What was your first reaction, what was the first think you did upon hearing the news? [AM] I gave my wife a hug. [Laughs] She was awakened by the same phone call. [AS] [Laughs] What is it about neutrinos which has kept you all so engaged all these years, what is it that makes them so very fascinating? [AM] Well they are, along with electrons and quarks, fundamental particles that we do not know how to subdivide further, and therefore they make up a very fundamental part of the laws of physics at the most microscopic level, and therefore their properties are extremely important in terms of being able to understand our world in great detail. But they’re very difficult to detect and therefore their properties, for many years, were difficult to know, even the question of whether they have a mass that is greater than zero. We were presented with an opportunity to make a measurement which, if we were able to accomplish it, if we were able to reduce the radioactivity levels to a lowest level possible and build a detector the size of a ten story building two kilometres underground in a mine, that it was possible to make the measurement. And lo and behold, in 2002 we had an extremely clear result that showed that neutrinos do change from one type to the other. [AS] What a lovely result, and it also must be enormous fun to play with such kit that you’ve described. [AM] It’s fun, once you get there. [AM] Once you have the detector in operation and you’re sitting there observing a burst of light represented on your display screen you have the ability to observe particles that come directly from the core of the sun. They’re telling you what’s happing there right now in terms of the nuclear reactions that are powering it, you are able to make measurements of the fundamental properties of the neutrinos themselves and it’s a great experience to look at this data and realise that you are seeing things that are extremely fundamental in their nature. [AS] That’s an extremely vivid and exciting image, yes, that neutrinos allow you to look into the core of the sun, which of course you can’t do with photons. [AM] No that’s right, and it’s ironic that in order to observe the sun you have to go two kilometres underground. It’s not what you would expect, that that’s the best place to look into the core of the sun, but lo and behold it is. And the ability to understand how the sun burns is one other aspect of the measurements that is very interesting science as well and that we were able to contribute to in a basic way. 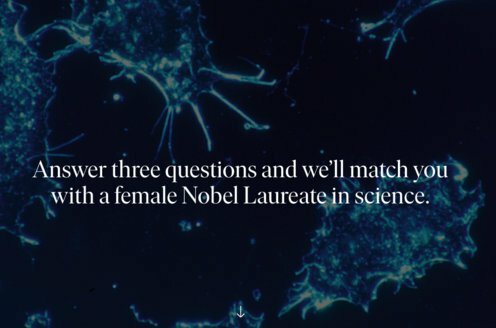 [AS] Wonderful, well, happily we’ll have the chance to speak about this more when you come to Stockholm in December to receive your Nobel Prize. [AS] It’s been a real pleasure to speak to you, thank you, I hope you have a most marvellous day. [AM] Thank you so much.